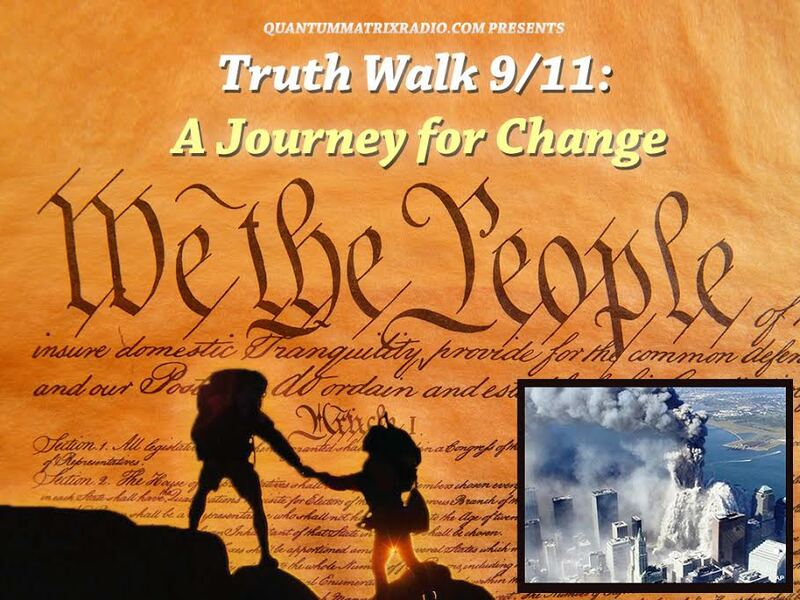 Host Andy Steele is joined by attorneys Mick Harrison and David Meiswinkle of the Lawyers Committee for 9/11 Inquiry. They review the latest developments regarding the U.S. Attorney’s compliance with the Committee’s request that a grand jury hear the 9/11 evidence. 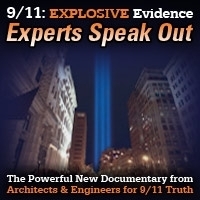 Their discussion covers the ways that AE911Truth will be helping the Committee and the ways that supporters can participate in this effort to prove, in a courtroom, how the three World Trade Center towers were really destroyed. This encore show was broadcast on December 7, 2018. This entry was posted on Thursday, December 6th, 2018 at 6:29 pm	and is filed under 9/11, 911 Free Fall, Education, Justice, Law, News, Science. You can follow any responses to this entry through the RSS 2.0 feed.